What is a scientist called that studies sound? Acoustical Engineers are scientists that study different aspects of sound. They might work with sound control, concerts, or how sounds interact with different objects. The correct answer is an Acoustical Engineer. Acoustical Engineers are scientists that study different aspects of sound. 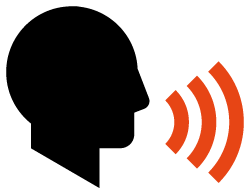 They might work with sound control, concerts, or how sounds interact with different objects. 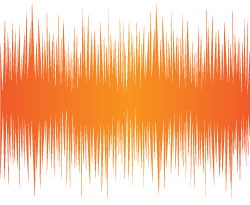 Sound waves move in waves from the vibrations. The correct answer is Waves. Sound waves move in waves from the vibrations. Fast or slow moving vibrations are referring to part of sound? Slow and fast vibrations are called pitch. Slow vibrations result in a low pitch, where fast vibrations result in high pitch. How does sound travel through states of matter? Sound travels by vibrating the molecules that make up the different kinds of matter. The correct answer is Vibrating Molecules. Sound travels by vibrating the molecules that make up the different kinds of matter. 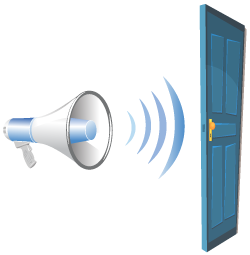 What is another name for the tympanic membrane? 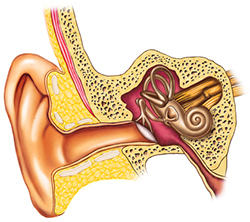 The tympanic membrane is the scientific term for eardrum. The tympanic membrane vibrates from the sounds we hear. The correct answer is an Ear drum. 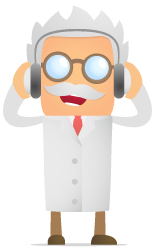 The tympanic membrane is the scientific term for eardrum. The tympanic membrane vibrates from the sounds we hear. What body part vibrates to create your voice? Your vocal cords and in your throat and they vibrate to create your voice and the sounds that you make. The correct answer is vocal cords. Your vocal cords and in your throat and they vibrate to create your voice and the sounds that you make. What is the purpose of ear wax? Ear wax protects our ear from germs, dirt, and dust that are in the air that might get to our ear. The correct answer is to protect your ear. 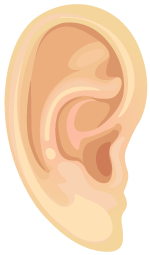 Ear wax protects our ear from germs, dirt, and dust that are in the air that might get to our ear. Vibrating a balloon that is stretched over the top of a cup would best represent what part of your ear? The balloon vibrates from sounds just like your eardrum does. The correct answer is your Ear Drum. 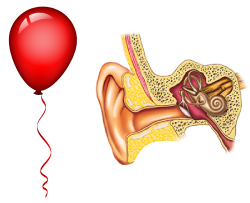 The balloon vibrates from sounds just like your eardrum does. Why does a tuning fork make sound? By hitting the tuning fork on the eraser, you created sounds by vibrating the prongs. The correct answer is Prong Vibrations. By hitting the tuning fork on the eraser, you created sounds by vibrating the prongs. Which type of pitch is close, fast vibrations? Very fast and close vibrations create a high pitch sound. The correct answer is High Pitch. Very fast and close vibrations create a high pitch sound. What state of matter does sound travel easiest through? The correct answer is a Solid. Which of the following things could not be used as an instrument to make noise? The correct answer is Throwing cotton balls into a pot. Sound travels through which of the following? The correct answer is All of the above. What is created when sound waves bounce off a solid object? The correct answer is Echo. Hadley noticed that when she hit hollowed out tubes against the table they made a sound. What is a correct statement about her experimenting with the different lengths of tubes? The shorter the tube, the higher the pitch. The shorter the tube, the lower the pitch. The longer the tube, the higher the pitch. They made the same pitch. The correct answer is The shorter the tube, the higher the pitch. What state of matter does sound travel through? The correct answer is All three. 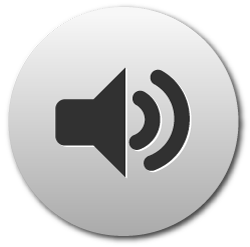 What is the word used to describe how loud or quiet a sound is? The correct answer is Volume. What do slow vibrations cause? The correct answer is Low Pitch. James was playing the xylophone and noticed that the length of the bars changed the sound of the music playing. Which statement is correct? The shorter xylophone bars produced a higher pitch. The shorter xylophone bars produced a lower pitch. The shorter xylophone bars produced a quieter sound. The correct answer is The shorter xylophone bars produced a higher pitch. How are sound messages sent up to the brain to be processed? The correct answer is Auditory Nerve. 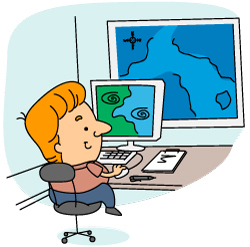 What is a scientist who studies the weather called? The correct answer is a meteorologist. The correct answer is Plus and minus molecules. 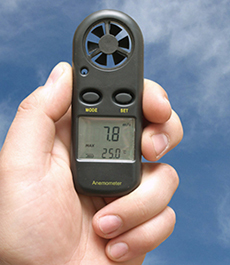 What does an anemometer measure? The correct answer is Wind speed. Which of the following is not an example of precipitation? The correct answer is Lightning. 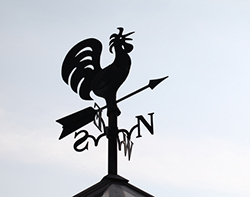 What does a wind vane tell us about the wind? The correct answer is Where it is coming from. Which of the following is a component of all clouds? The correct answer is Water. What is the unit of measurement used in the USA to determine temperature? The correct answer is Fahrenheit. As you walked outside, you noticed your neighbor had a string tied to a pole. What type of weather could you determine by looking at that string? The correct answer is Wind Direction. The correct answer is Temperature. If you placed a test tube on a stick and placed it outside, what could you easily measure? The correct answer is Rainfall. What tool can we use to keep track of the amount of rain that falls? What time of day is usually the warmest? When is hail most likely? The correct answer is During big storms. 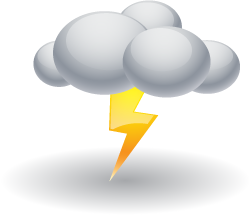 What season has more Thunderstorms? The correct answer is Summer. An astronaut is in outer space looking down at the earth. When looking through the blackness of space, the earth appears to glow! What is causing this glow? The light from the Sun reflecting off the earth. The correct answer is The light from the Sun reflecting off the earth. Why is the black asphalt of the street hotter than the white sidewalk on a sunny day during the summers? The correct answer is Dark objects absorb more light than light objects. Why is the pool usually colder at the beginning of the summer than the end? The correct answer is Because more hours of sunlight and warm weather allow the water to absorb more heat as the summer moves on. What month do we have the least amount of daylight? The correct answer is Winter. What do the letters on a wind vane represent? The correct answer is Cardinal Directions. What would the lines on a rain gauge represent? The correct answer is The amount of rain. Which phase of matter does not like to change its shape? A property of a solid is that it resists change or does not change its shape on its own. The correct answer is a solid. A property of a solid is that it resists change or does not change its shape on its own. What is not a common method used to measure a solid? The correct answer is Weight. We were able to measure the weight of the solid using a spring scale. If I boil water what will happen to the amount of water I have? The correct answer is Decrease. 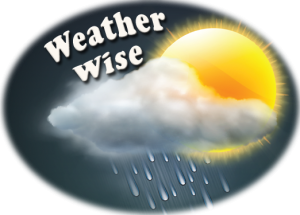 The amount of water will decrease, because the water escapes as a gas called water vapor. 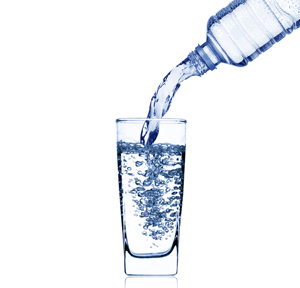 When water is poured into a different container, what changes? 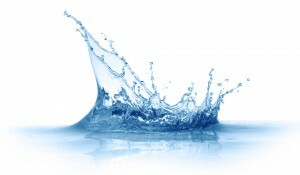 The property of a liquid is that it changes its shape based on the shape of the container it is in. The correct answer is shape. The property of a liquid is that it changes its shape based on the shape of the container it is in. What is it called when something goes from a liquid to solid state? The correct answer is Freezing. What does salt do to ice? 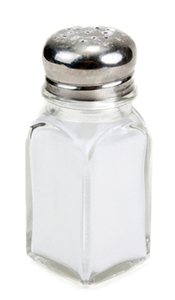 Salt disrupts the freezing process of water resulting in the ice melting. The correct answer is Melts it. While camping, you decided to build a fire. Which component of the fire is an example of a gas? The smoke coming from the fire. The logs on the fire. The water to put the fire out. The correct answer is The smoke coming from the fire. While cooking breakfast one day, you wanted to cook something that would change from a liquid to a solid. Which food would we cook to do that? The correct answer is Pancakes from scratch. Hailey wanted to try an experiment with water. She decided to fill a water balloon up and place it in the freezer. What statement would correct with her findings? The water balloon expanded because water expands as it changes from a liquid to a solid. The water balloon shrinks because water contracts as it changes from a liquid to a solid. The water balloon stays the same size. The water balloon will always pop. The correct answer is The water balloon expanded because water expands as it changes from a liquid to a solid. Joseph put two containers of water on a window sill. One of them was left open while the other had a lid on top. He waited to a check back on them after a week. What did he find out? The one with the lid off will have less water because it was able to evaporate out. The one with the lid off will have less water because it froze. They will still have the same amount of water. The one with the lid off will have more water because it evaporated. The correct answer is The one with the lid off will have less water because it was able to evaporate out. What is something we can expect when pouring water into a different container? The water will change into a solid. The water will become a gas. Kira had a wide graduated cylinder that was filled up to the 100 mL line. She poured all of the water into a skinny but taller container. How much water does she have now? The correct answer is remain the same size and shape. The correct answer is taking away heat. The correct answer is Ice. The correct answer is Saliva. What might happen if you fill a bottle to the very top with water, then put on the lid, and put it in the freezer overnight? Your dad will drink it. The correct answer is !! !It might explode!!! 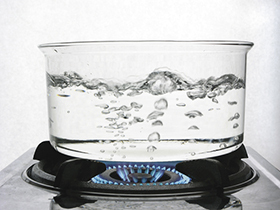 When you boil water, the amount of liquid in the pot will decrease. But where does the water go? The correct answer is Into the air as steam. When we talk about matter in science, what do we mean? How much of something there is. The correct answer is Anything that takes up space. What do you call a scientist that studies life? Biologists study all types of life that include plants, animals, bacteria, and even humans. The correct answer is a Biologist. Biologists study all types of life that include plants, animals, bacteria, and even humans. How many body segments do insects have? 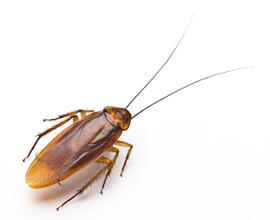 Insects have three body segments called the head, thorax, and abdomen. The correct answer is 3. Insects have three body segments called the head, thorax, and abdomen. How many legs do Arachnids have? Arachnids, like spiders and scorpions, have 8 legs. During which stage does a caterpillar become a chrysalis? A chrysalis is the stage in which a caterpillar is changing to a butterfly. We call this the pupa stage. 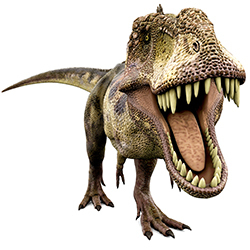 What is an animal that eats other animals called? Animals are consumers and a predator is an animals that eats other animals called its prey. What do you call the series of changes that many animals go through in life? 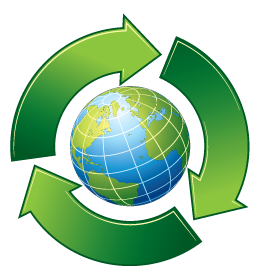 A life cycle is the series of changes an animal goes through during its life. It is different depending on the type of animal or species. The correct answer is a life cycle. A life cycle is the series of changes an animal goes through during its life. It is different depending on the type of animal or species. 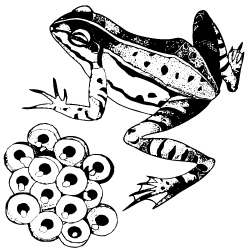 How do frogs hide their eggs from predators? Frog eggs are almost invisible, which camouflage the eggs in pond water. The correct answer is They are clear. Frog eggs are almost invisible, which camouflage the eggs in pond water. Joe was studying insects in his second grade class. He wanted to teach his brother something new about the insects they have studied. Which fact is accurate about all insects? All insects have 6 legs. The correct answer is All insects have 6 legs. 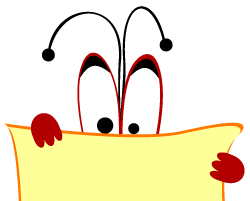 What type of eyes do some insects have that allow them to see multiples of things? Compound eyes are common in many insects. Different insects have different amounts of lenses on their eyes. The correct answer is Compound eyes. Compound eyes are common in many insects. 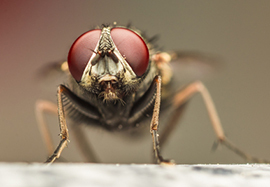 Different insects have different amounts of lenses on their eyes. What insect predator reptile is known for changing colors? Chameleon are able to change color mostly due to their mood and body temperature changes. The correct answer is a Chameleon. Chameleon are able to change color mostly due to their mood and body temperature changes. How many body segments does an arachnid have? The correct answer is two. 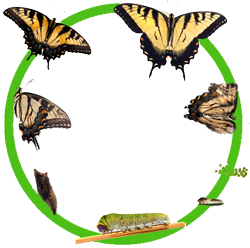 A caterpillar is one of the stages of a butterfly’s life cycle. What else is it called? Which of the following is NOT and insect? The correct answer is Millipede. Which one of the following has a pupa stage? The correct answer is Butterfly. Which of these animals lives part of its life in water, and part of its life on land? The correct answer is Frogs. The correct answer is a plant. Which of the following animals has a different life cycle than the rest? Which animal does not go through a life cycle? Trick question, they all do! The correct answer is Trick question, they all do! Which animal has a pupa stage in its life cycle?